I see them everyday. Dozens and dozens of them. I don't really notice them. 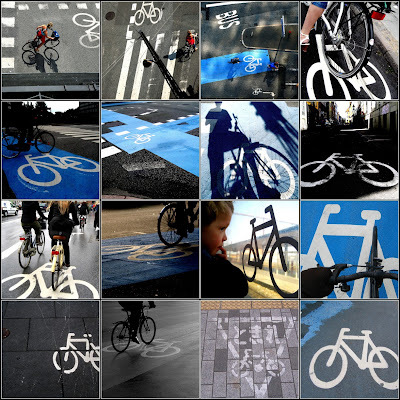 Until I looked at my Flickr set - Copenhagenize - and realised I have been having a discreet love affair with them.